There’s no time to wait in the event of a water damage emergency. 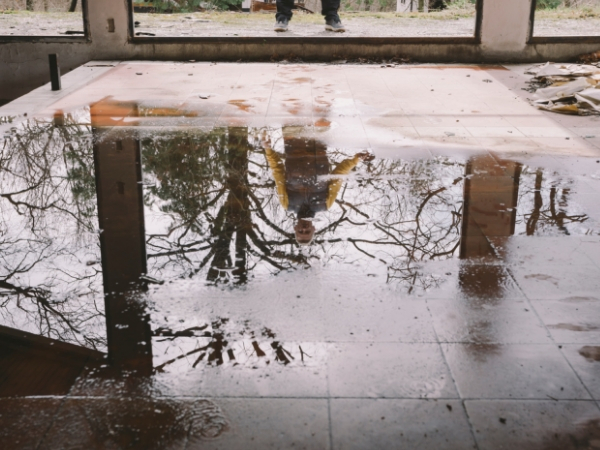 When water is allowed to creep and seep across your home, it creates a wide range of problems that pose a great risk to your health and safety. We take that very seriously, which is why our services are available in Long Island at any time of day. Water, while a harmless substance when it comes out of a faucet or from a pool, can create serious issues, both to your home and to your health. Stagnating water allows for mold to develop, which can cause allergy flare-ups, sickness and more. When left alone in a home, water can also cause structural decay, posing the potential to permanently damage your home. We realize that water damage is a scary reality. In just a few moments, your floor can be covered in water, your furniture ruined and the place you called home becomes unrecognizable. When the worst imaginable happens to your home in Long Island, call us for immediate service. We’re here to help. Burst pipes or leaks behind the wall. As you can see, there’s no one reason for water damage in a home. We know this, and we know that because there are a variety of problems that can arise, you need specialists with a variety of skills and talents to help you out in whatever way you need. How Quickly Can Water Affect Your Home? When water first enters your home, it can only take a few minutes before it spreads throughout the halls, walls and floors and seeps through the materials of which they’re comprised. This can create swelling in wood and drywall, create noxious odors, and allow for contaminants. The minutes unwanted water spend in your home can turn into hours and dollars in repairs. Day-to-day life can grow drastically worse as water spends more time invading the cracks and crevices of your residence. This might take shape in electrical problems, discoloration of the walls or changes in your own personal health. For these reasons and many others, it is consequential that you work to remove your home from its current situation. Don’t wait for it to be too late and for the actual structure of your home to come undone. It can and will happen. When you call us and ask for our emergency water damage repair services in Long Island, we understand the enormity of your circumstances and come ready to help.